Wow! 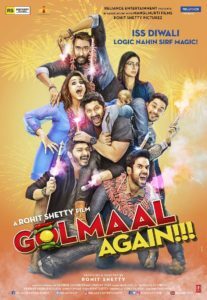 Golmaal Again has shattered box-office records. 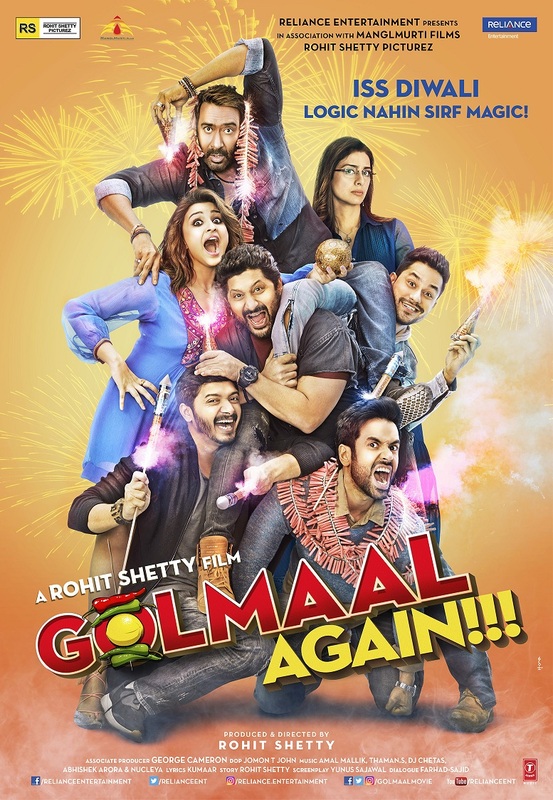 The Rohit Shetty film that starred Ajay Devgn, Parineeti Chopra, Arshad Warsi, Tusshar Kapoor, Shreyas Talpade, Kunal Kemmu and Tabu and released on October 20th has hit over 300 crore world wide! 19 queries in 0.395 seconds.